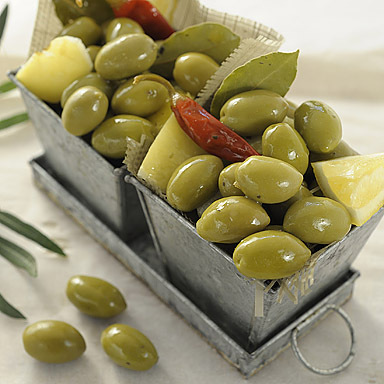 Green pitted olives, marinated in brine infused with lemon, spicy red peppers, herbs and spices. Slightly spicy. 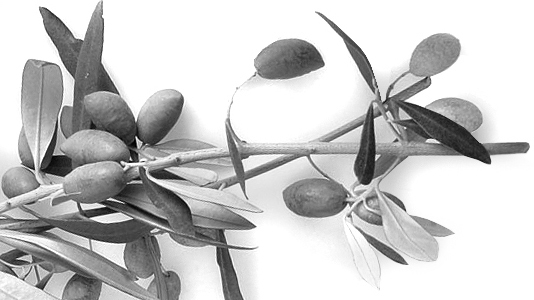 © 2016 PELOPAC INC. ALL RIGHTS RESERVED.